Did you know that social media is the future of online marketing? If not, you’re already behind the curve. Fortunately, you can get back on track and overcome your competition with a professionally-designed Facebook business page and customized social media strategy from the experts at EntrepreneurWeb.com. Social media is king in the world of online marketing and advertising. These days, virtually everyone has a Facebook account. Facebook allows individuals to connect with friends, family, and other connections all over the globe at any time, day or night, sharing memories, stories, and – most importantly for you – network connections for businesses to explore and utilize. All Facebook business pages come complete with an eye-catching and user-friendly interface made possible by expert fan page design, complete with calls to action and action buttons so your visitors can instantly connect with you and learn more about your products and services. Plus, as your network grows, more customers will enter your custom fan page by merely browsing through their friend list and seeing that you are there and have something to offer. Facebook business pages are nice, but by themselves, they can only do so much. That is why you need an innovative social media strategy perfectly customized for your business and your unique needs. he online marketing professionals at EntrepreneurWeb.com thoroughly understand and embrace the dynamic power of social media. We can show you the way forward – a path to navigate the world of social media and harness its power to expand your reach and increase your visibility and name-brand recognition. 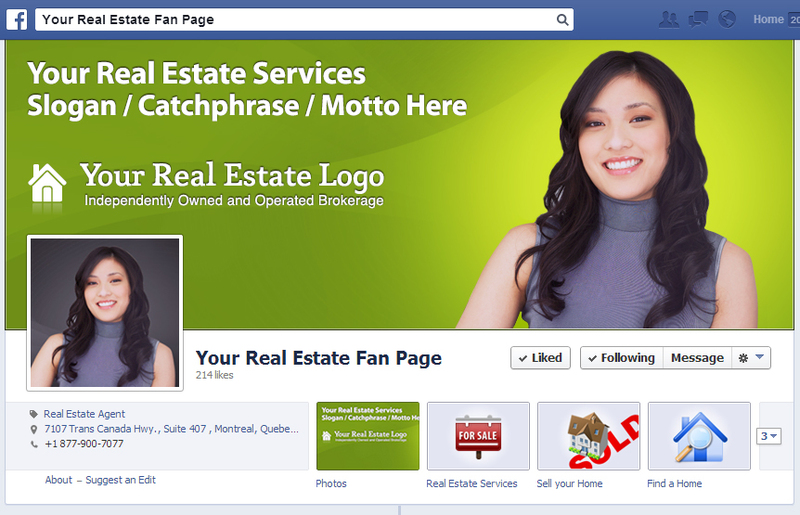 Fan page design, coupled with innovative social media strategy, is a winning combination – provided by EntrepreneurWeb.com. Take advantage today and get started down the path to social media success. Seize the initiative – have your Facebook business page created today and grow your brand! Call 1-877-900-7077 Ext 803. All the SEO Ready™ Social Media Marketing Strategies your business ever needed in a website. Entrepreneur Web Technologies is an SEO Ready™ Online Marketing Company.